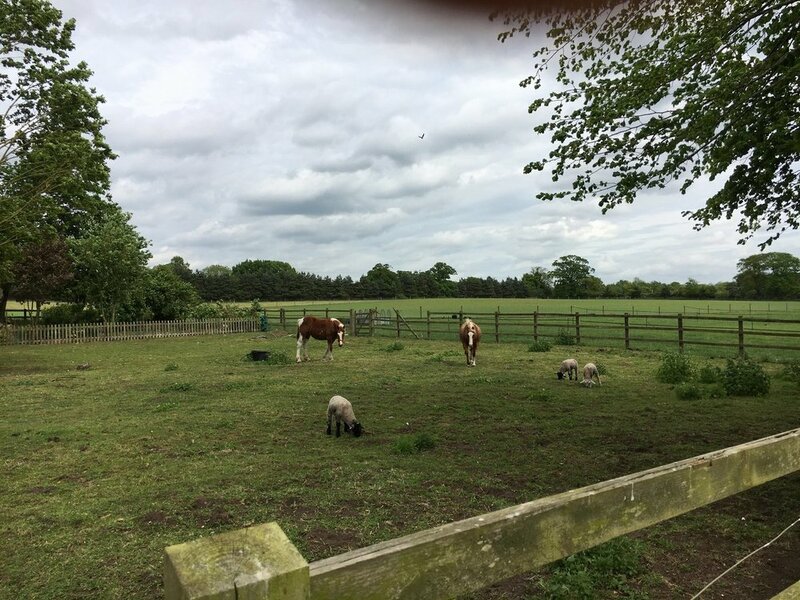 While many of our clients are landowners with vast acreage, an equal (and equally important) number of clients have small areas of land where they might keep one or two animals, a few chickens and/or a vegetable plot. As Autumn sets in and plans start to turn towards next year, we thought it would be useful to look at some of the ways you can run a smallholding of just an acre or two most successfully and efficiently. A classic smallholder does a little bit of many things but the aim is generally to grow or raise as much produce as possible. This can include raising cattle, sheep, goats, pigs and chickens; growing vegetables or tending to fruit bushes and trees. The resulting milk, meat, eggs, fruit and vegetables can contribute towards lowering household bills, although quite often the entire project is a labour of love! Here are some ways you can make your operation that bit more sustainable. If you have grassland and graze animals on it then give the grass plenty of love and attention. Get to know your grass and be prepared to invest in it to get maximum return. This might mean regular re-seeding to make sure your animals are getting plenty of healthy fresh growth and that the grass matches the grazing requirements. It is also important to rest the grass and not over-graze it. You might consider dividing your grassland into several small paddocks so you can rotate the grazing. It allows grass to re-grow, giving stock the pleasure of new shoots, and it reduces boredom. The old saying ‘the grass is greener’ really does apply in this case. Give your paddocks a regular rake over. It aerates the ground and removes detritus that could create bare patches. While avoiding artificial fertilisers may be at the heart of your operation, if you have endured particularly wet winters then it might help to put some minerals back in the soil. If you have a small patch of grazing and many animals, then it is a good idea to pick up the poo regularly. Picking up faeces will keep the grass area clean and edible. By removing the animal waste, you are also reducing the concentration of worm eggs and larva. You can put the poo onto a compost heap – once it is well-rotted it can be scattered back onto the paddocks. No matter what size smallholding you run, a good relationship with your vet is essential. Just a small number of visits can mean that any profit from livestock sales can be wiped out. By tapping into the vet’s knowledge you can build up your own medical expertise and store cupboard. You can soon learn to administer simple first aid without the need for the vet to come calling. A good medicine cabinet will contain things such as: anti-inflammatories, antibiotics, a thermometer, antiseptic sprays, iodine, gloves and lubricant. The most important thing is to get to know your stock well. Have a list of observations that you run through: are they all eating; have the water troughs gone down by the expected amount (ie is everyone drinking); are any animals showing uncharacteristic behaviour; are their eyes bright and coats glossy? Whether it is crop rotation in the allotment, breeding programmes for the sheep or how to organise your storage space, having a general plan for managing your smallholding is essential. As the nights draw in, now is the time to think about the coming season and make sure your smallholding is working as efficiently as it possibly can.